STEP 0. Border : - Make border line with the help of 10no. knitting needle. Here is the video..
U can make border line like this with single thread, but this is not long durable. So U can use 3-4 no of threads instead of one (How? U can see in the next video,this will help u to understand), but for practice u can use this procedure..
(d) For above 30 yrs - 100-110 approx stitches. (i) After this procedure, You have to stitch two lines..one is straight stich line, here is video..
(ii) After first line, stitch another line which is called opposite flap line, here is the video..
(B) There are different kind of borders. But I am showing you here 2types of border. Here is the photo with video.. 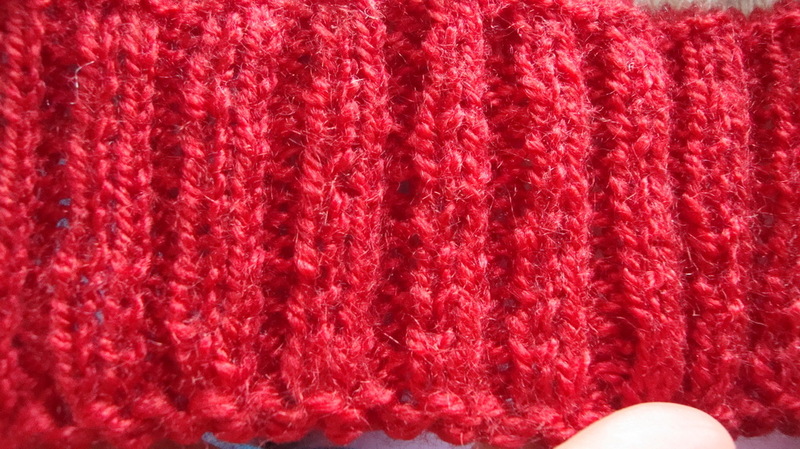 STEP 4: From both the sides, 3- 3 stitches (reduce or bind off) approx (max 5) For arms..
how to reduce or bind off stitch? here is the video: u can prefer this link because i dont have video of this rite now..i will upload it later.. STEP 5: Again make one more 8inch approx of design for adults and for kids 4 inch approx ( For front and Back same procedure till now). For the front part only.. 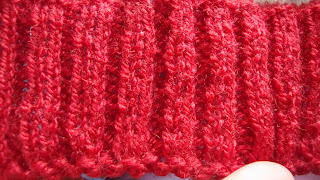 STEP 6: After 8inch:- In center leave10 stitch for neck, and close them or (bind off) pin them and leave those 10 stitches. STEP 7: After this make 8inch more, in separate knitting needlees. STEP 8: After this for SHOULDERS, in both the knitting needle take only 22-22 stitches and remaining (bind them). STEP 9: Join the sides of both flap front and back. Make sure it is correct joined or not. STEP 10: For ARMS ( side) raise 80 stitches (for sleeveless). Bt how to raise stitches? here is video..
1. Border: 110 front back both. 2. After 5 inch add 10 stitches = 120-125 stitches. 3. After 16inches 4 inch close or bind off 3 stitches from both the sides. 4. After that make 8inch+4inch more. 6.For neck- raise 160 stitches. 7. For shoulder- raise 110 stitches. 8. 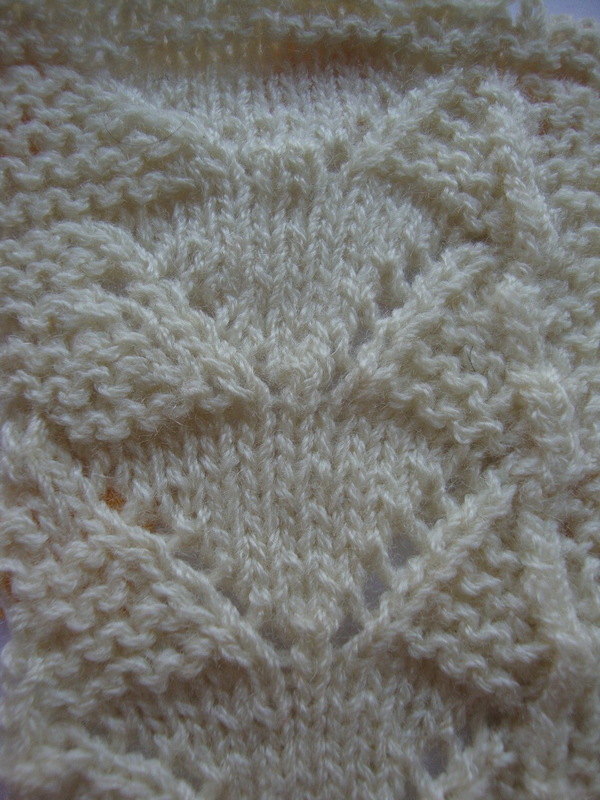 For v- neck: in center leave 1 stitch. and raise 40-45stitches on back portion and 70-75stitches on both of the front part. nice designs! my Grand mother used to make these designs on sweaters. She also used to stitch different rangoli designs on the sweaters.